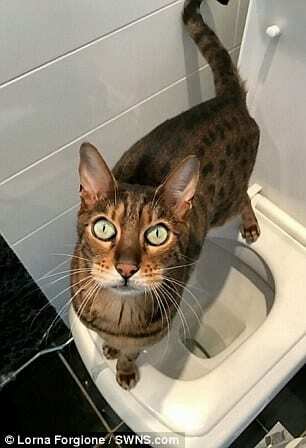 This cat amazed its owner by using a human toilet, without any prompting or training. Lorna Forgione, 45, her water and assumed she had forgot to turn the tap off. However, when she walked into her bathroom she found her cat using her toilet. Support worker Lorna said: “Nobody taught him to go to the toilet he just seemed to learn how to use it all by himself. 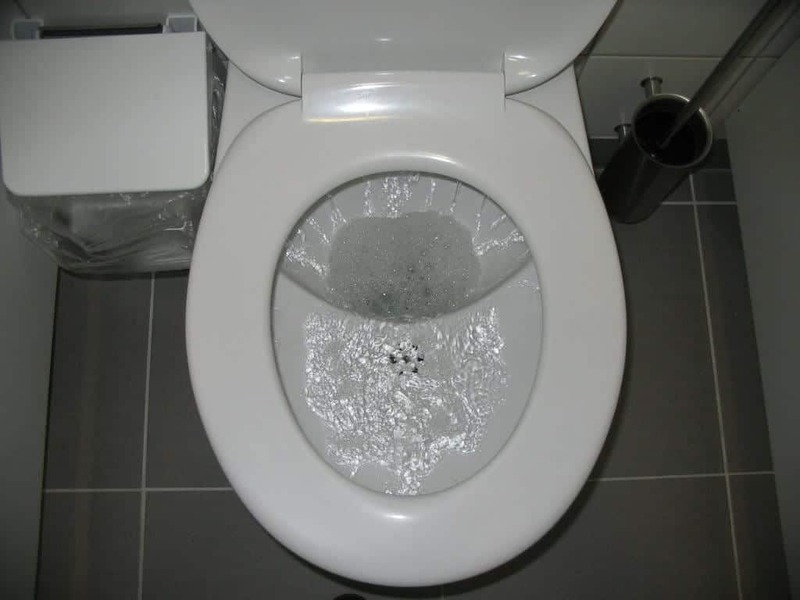 “He sat on the lid, did his business and then scratched the toilet seat with his back paws. Clever cat Cougar has a variety of skills, inclining being able to get into the biscuit tin, so Lorna now bottles the cupboard to stop the cat nicking her treats! The cat also follows the family along the road and regularly pops into the corner shop to say hello. Lorna said: ‘He’s really good at opening doors too and and I’ve had to put a latch on the cupboard door to stop him from stealing the cat biscuits.